cells will excrete outside body automatically through blood circulation and lymphatic drainage without harm to the human body. 2. Safety: it selectively takes effects one the target fat cells, destroying the fat cells thoroughly, and then the fat sells are removed by the absorption and decomposition of human body's natural endogenous metabolism. 4. 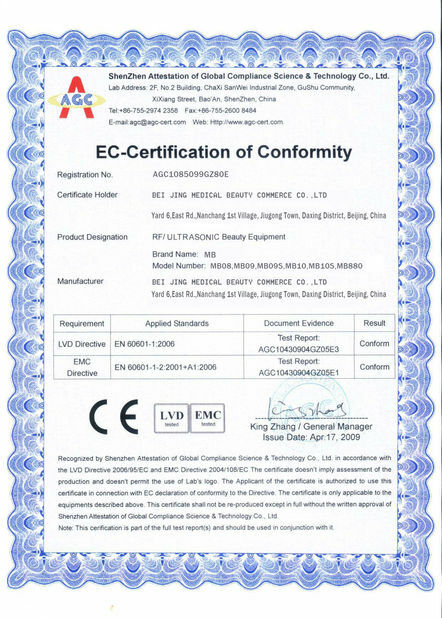 Convenience: The whole treatment is comfortable, no need to wear a shaper corset, no down-time, without any affects to normal lift and work. 5. 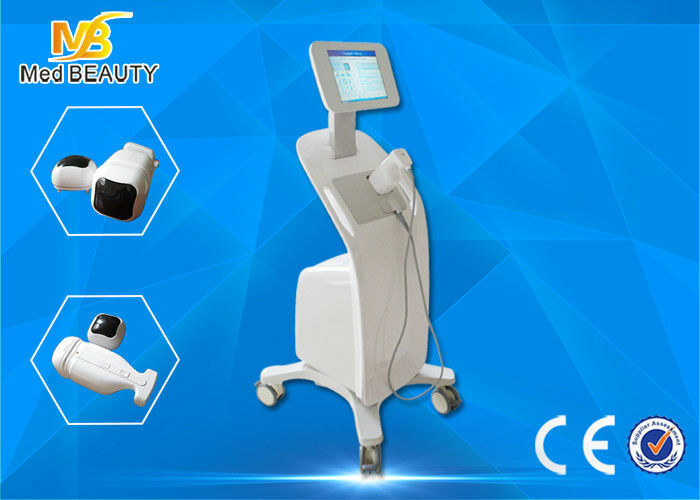 Effective results: After one treatment, 2cm fat will be reduced; after 3 treatment, 5-8cm fat will be removed. Remarkable slimming results without bounce. rid of fat cells selectively in your problem areas. liposunix gets rid of these fat cells withoutsurgery and with minimal side effects or downtime. really remove fat from a selective area was liposuction. Now there is liposunix. What happens to the fat after liposunix? through the lymphatic and venous system, eventually to the liver. This process takes 2 to 4 weeks so there are no changes in fat, triglyceride, or any other body chemistries. The liver treats the fat from the macrophages just like fat you have eaten. The liver takes the fat and metabolizes it normally. Studies have not shown an increase in other body measurements after the use of liposunix. This means there is no measurable redistribution of the fat. We know it can't go back to the treatment area because those cells no longer exist. 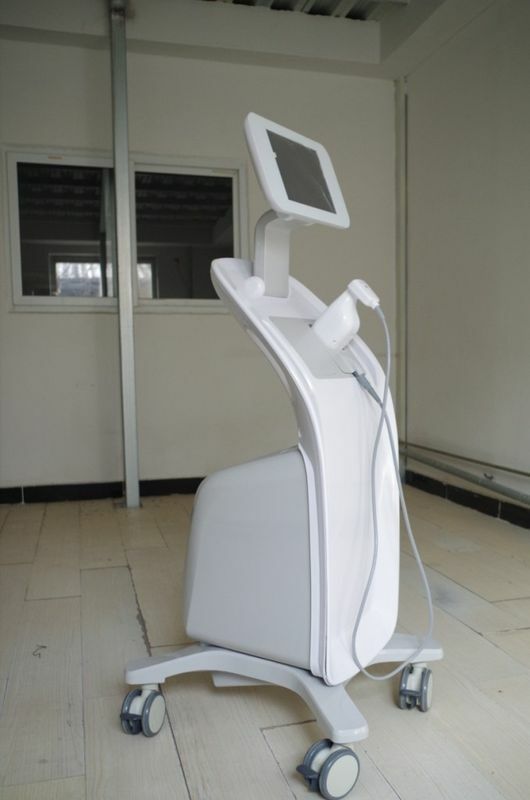 High energy ultrasound focused under skin 1.3cm, against targeted destroying fat cells without damage to the surface of the skin, we call it non-intrusive. thus removing the unwanted fat cells. Non-surgical treatment no injection, no wound, no drugs, no anesthesia in the whole treatment process. of human body’s natural endogenous metabolism. Meanwhile, the surrounding epidermis, blood vessels and nerves remain unharmed. There is no risk of infection and trauma. 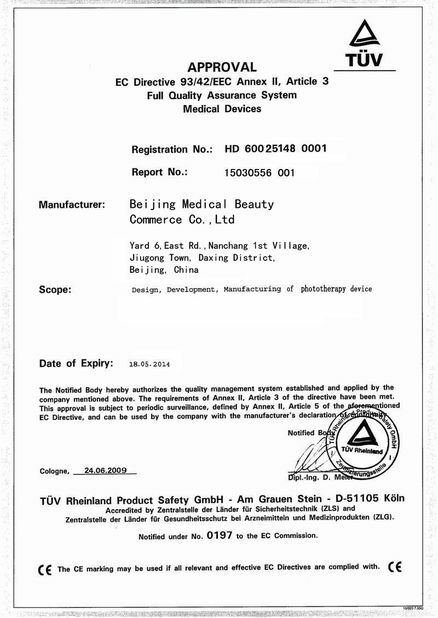 A safe body shaping is promised. 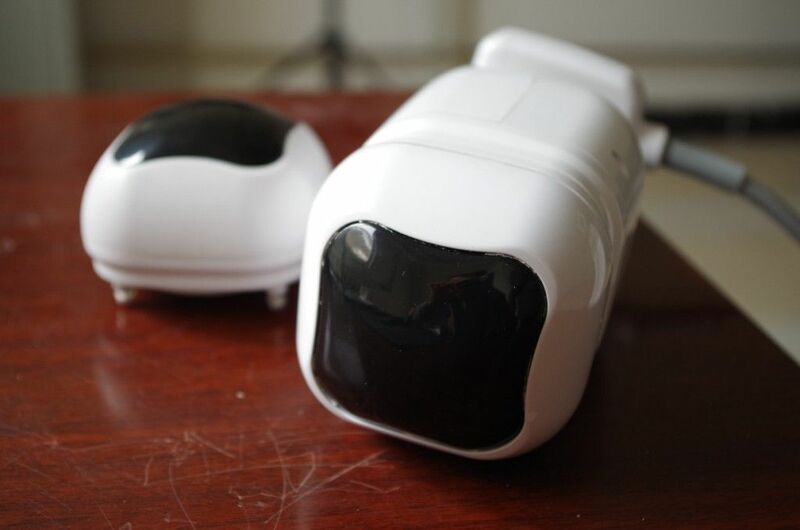 Intelligent design Intelligent control, touch operation, visual interfaces, Easy to learn, safe and convenient. without any affects to normal life and work. After one treatment, 2cm fat will be reduced; after 3 treatments, 5-8cm fat will be removed. Remarkable slimming results without bounce.